Newport Geographe | New Opportunities. New Lifestyle. 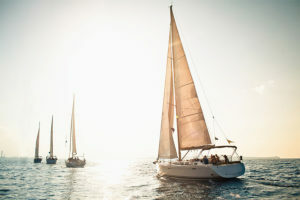 Newport Geographe is a unique master-planned coastal community nestled beside the existing Port Geographe marina and canals. Pristine parkland with shady trees, adventure playgrounds, undercover picnic areas and BBQ facilities. 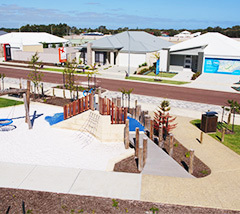 Only 5 mins to the shopping and cafe precincts in the heart of Busselton, a truly relaxed coastal lifestyle blended with exceptional urban living. 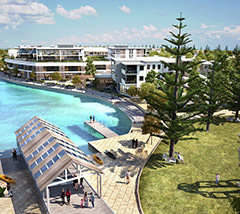 Your new home will be minutes from the future waterfront marina precinct with planned retail, dining and lifestyle offerings. Top quality wineries, cheese and chocolate factories and world class surfing events right at your doorstep. 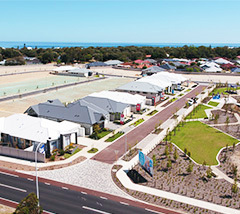 Newport Geographe is a unique coastal community nestled between the sparkling waters of Geographe Marina and Busselton CBD! 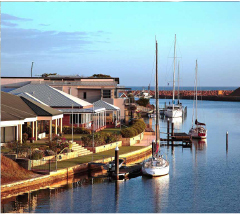 With its picturesque setting and prime coastal location only 5 mins from the heart of Busselton, Newport Geographe combines natural beauty and a relaxed lifestyle with everything you need for exceptional urban living. With just one visit you’ll discover how this unbeatable location adds up to the ultimate outdoor lifestyle with beautiful beaches, marina, new coastal amenities and Margaret River Wine Region right on your doorstep. 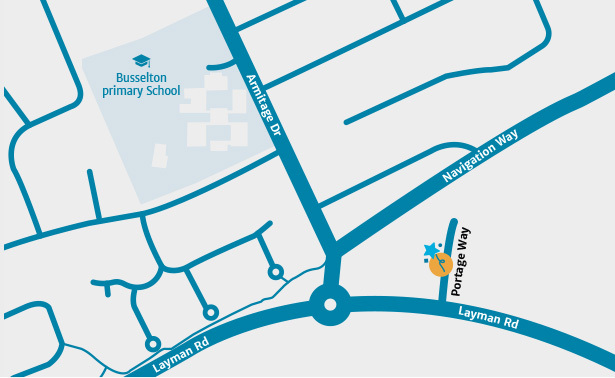 Every home at Newport will be within close walking distance to local schools, shops, parks, beach and more! Newport Geographe Display Village Now Open! Not sure which comes first? We’ve made the process easy for you with our step-by-step guide. Simply follow the prompts and tell us about your lifestyle requirements and we’ll deliver the right option to your phone. Request a call back below.